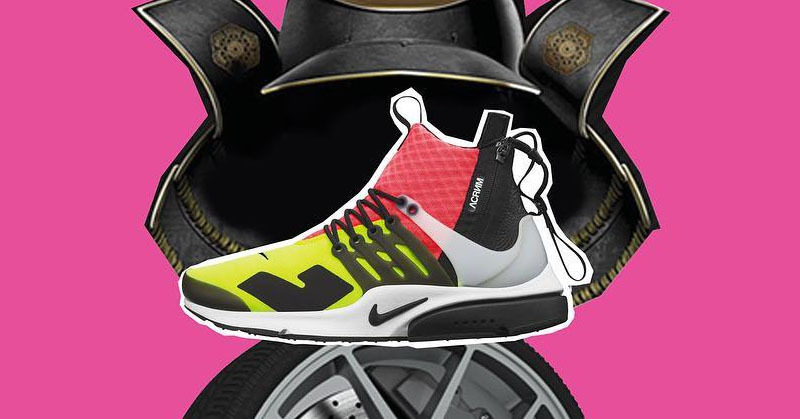 Acronym designer Errolson Hugh unveiled the upcoming Nike Air Presto Utility collaboration on his Instagram, alongside a location where you can scoop up a pair…if you’re in Germany. The German sportswear brand collaborated with Nike on this limited edition set of Presto Utility colorways and they’re hitting Deutschland first. Both Pairs will be available at a first come first served basis from 8-11 PM at Bergstrasse 77 in Berlins Mitte district. If you have the overseas plug,hit them up now.